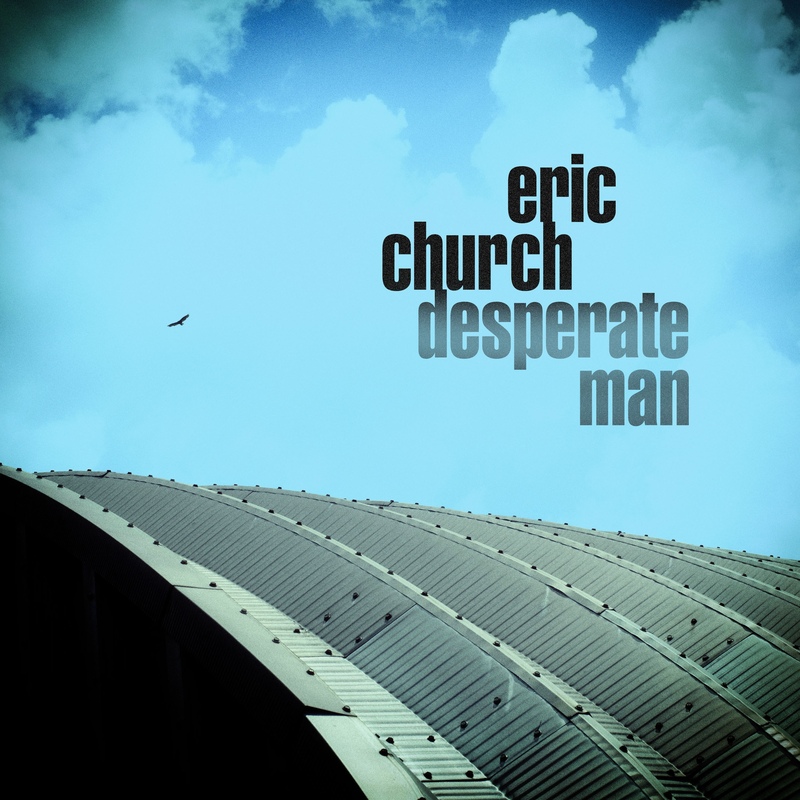 Eric Church releases his latest album titled Desperate Man on October 5th. I think that Eric Church has an amazing talent for writing and performing radio friendly singles without sounding like he’s sold out. All his catchy, chart topping songs still sound very real and personal. Musically Eric has stayed away from current trends of going “pop country” and Desperate Man does not disappoint. The overall sound of the album is a little more bluesy like “Chattanooga Lucy” than say “Mr. Misunderstood”, which has a more epic feel to it. I love Eric’s epic, panoramic songs, another example would be “Give Me Back My Hometown”, however, the swampy-bluesy feel of Desperate Man sounds amazing. His current sound is a natural progression from his previous works but yet it all still ties together. “Heart Like A Wheel” is destined to be a hit single. Eric’s high pitch voice cuts through the speakers in this gospel rock tune. The title track and “Heart Like A Wheel” were released within the last few months and are also stand out tracks from the album. Once again Eric Church releases a collection of songs and still remains a sorely underrated songwriter. Maybe it’s because fans are unable to get past the instrumentation on his songs, getting smacked over the head before they can even get a chance to analyze the lyrics, I dunno. I just know that I personally love hearing what Eric has to say in his songs, he has a way with twisting words around and finding new ways to make a point. Eric Church’s cool factor is always off the charts, Desperate Man amps it up even more. All hail the chief!